The Alpha Delta Chi chapter of Omega Psi Phi was founded on March 22nd, 2014 at Newberry College. 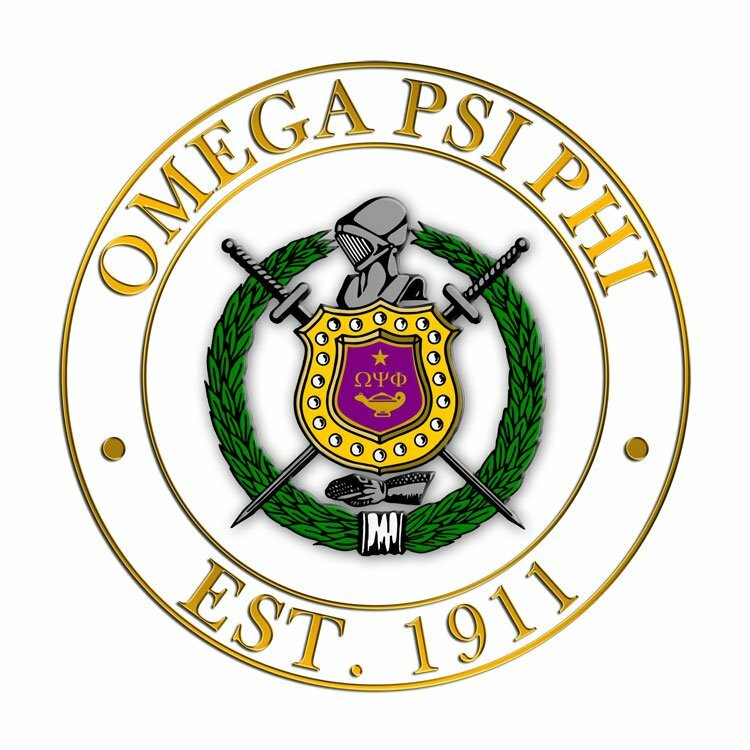 Omega Psi Phi was created to bring about union of college men of similar high ideals of scholarship and manhood in order to stimulate the attainment of ideas and ambitions of its members; occupy a progressive, helpful and constructive place in political life of the community and nation. Omega Psi Phi is involved in the Assault on Illiteracy Program, holds an annual blood drive, promotes national action among society and many more philanthropic events.